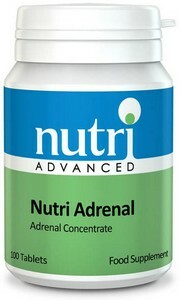 • Nutri Adrenal provides a high potency adrenal glandular supplement to help support adrenal function. • The adrenal glands produce most steroid hormone precursors and are the major source of DHEA and cortisol, necessary for normal stress response and adaption. 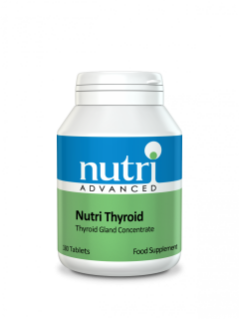 • For those who feel stressed and tired and already take vitamin and mineral supplements. Take 1 tablet in the morning with food. Do not take after 1pm.